The Shade Tree Commission was established in 1972 to aid in protecting and establishing trees throughout the township. They are the advisory agency for all community trees on municipal streets, rights-of-way, parks and other properties. The Commission provides advice regarding the planting, removal and general maintenance of township trees. The members develop and recommend the policies and goals that will preserve and develop the township’s tree resources. The Commission also performs public outreach to foster a better understanding and care for trees. 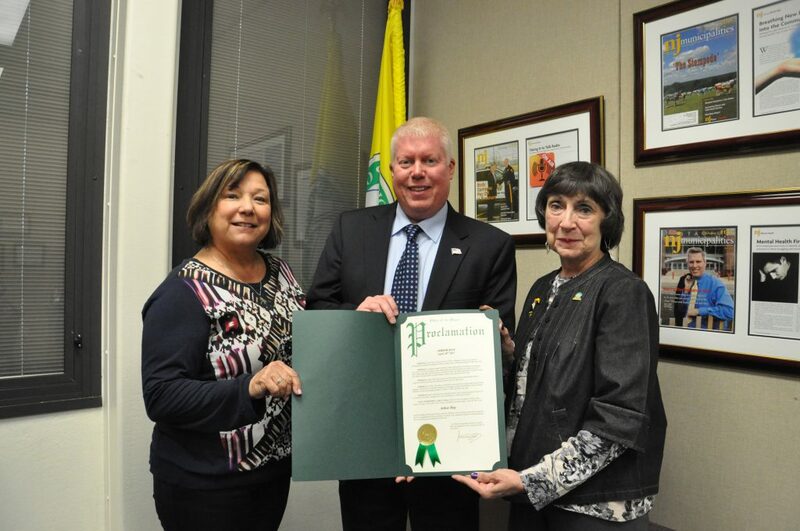 Every year since 2006, Brick Township has been named a Tree City USA by the National Arbor Day Foundation. One of the requirements for this designation is for a community to have a tree board. Mayor Ducey presents Shade Tree Commission members with a Mayoral Proclamation for Arbor Day.